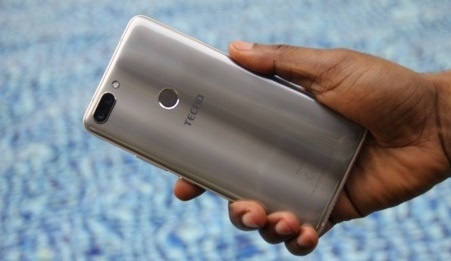 TECNO decided to skip the Phantom 7 to keep pace with the likes of Samsung and Apple who already have launched the Samsung S8 and the iPhone 8 respectively. This is not the first time a smartphone maker will skip a particular number; Samsung jumped from Note 5 to Note 7 last year. 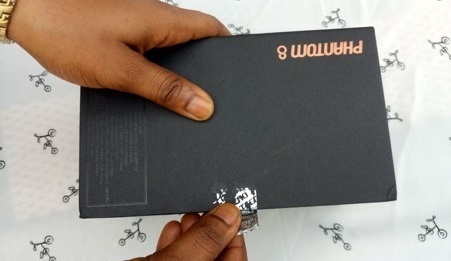 So without much ado, let’s unbox the TECNO Phantom 8. 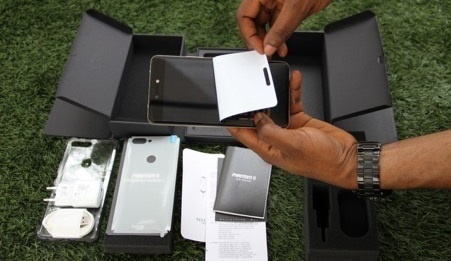 PS: You can read the full Phantom 8 specifications for more details. The device is housed in a black rectangular box having the inscription of the phone name on both sides. 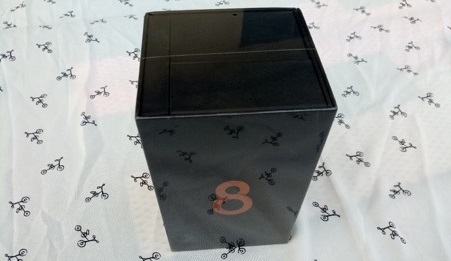 There is a moisture-resistant nylon wrapped around the box giving the box a nice finishing. 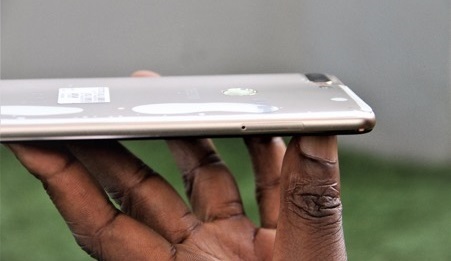 The back houses a dual 12MP + 13MP cameras with TRI-TONE LED flash and just below them is the fingerprint scanner. 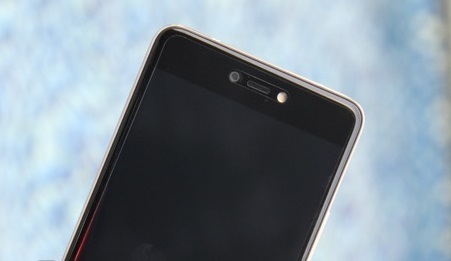 The fingerprint scanner double as a camera button and also for unlocking the phone. 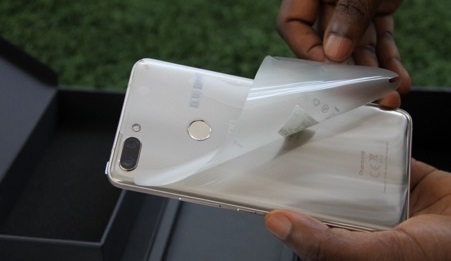 At the of the screen is located a 20MP front facing selfie camera with dual LED flash and the mouth-piece. 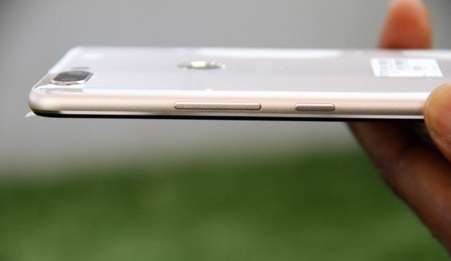 Overall, the design of the Phantom 8 speaks premium and is very solid in the hands. The Phantom 8 debuts with 12MP + 13MP dual back cameras which is exceptional during my experience with phone. The 6GB of RAM, 64GB of internal storage which is expanded to 2 terabytes via a MicroScard and plus the fact that the devices now supports global 4G will go a long way in making a buying decision. 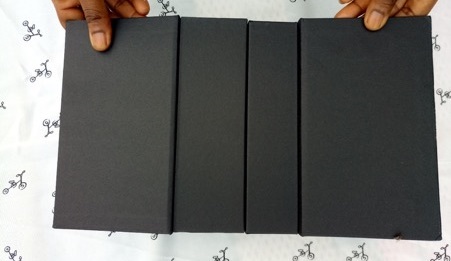 This is just the unboxing of the Phantom 8. If you will like to know how great the camera is, you may have to wait for the full review in about few days from now. Let’s know in the comments what you’d like us to cover in the full review. Keep the questions coming! It’s your lucky day. Mr Mo, what does global 4G mean? Mr Mo, let’s have the review. Until then. I am not sure I know what the writer means by that term. This smartphone is not bad at all and if it is also true the phone can work with all 4G network around the world, that is another great addition for people to buy it more. Technically, for a phone to be truly global 4G, it has to support all the 44 LTE bands in existence. I am yet to find a phone that does that. If they exist, they are certainly rare creatures. The Essential phone has the highest number of 4G bands I have seen so far – 24 bands. 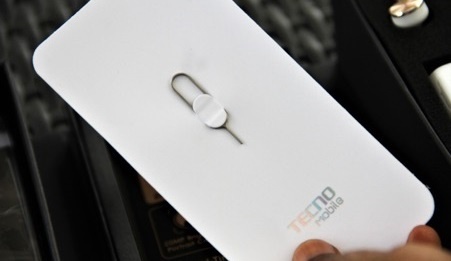 If TECNO pulled that off with the Phantom 8, that is what I call amazing. Unfortunately till now, they have not provided specifics about the phone’s LTE bands.